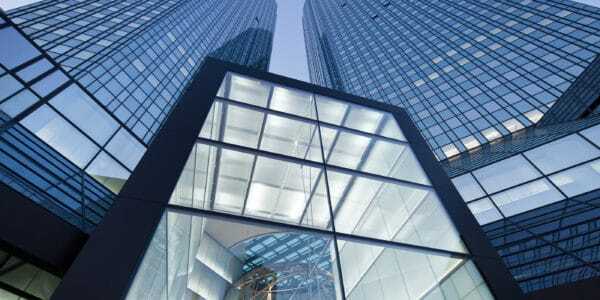 Policymakers are seeking ways to make the financial sector fund more real economic growth. 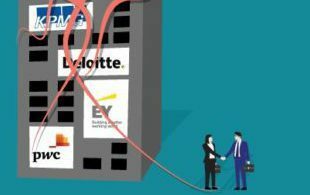 With compelling evidence that over-financialisation and chronic instability are a burden on the economy and society, how can policymakers promote the right kind of finance for the right kind of growth? 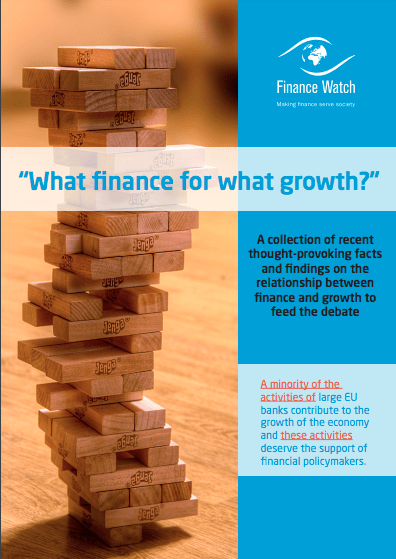 On the occasion of this event, Finance Watch has published a collection of recent thought-provoking facts and findings on the relationship between finance and growth. * The event previously advertised on this webpage has been changed to avoid a conflict with the European Commission’s planned High level Conference on Finance for Growth on 6 November. Finance Watch’s next full day public conference will take place in early 2015.